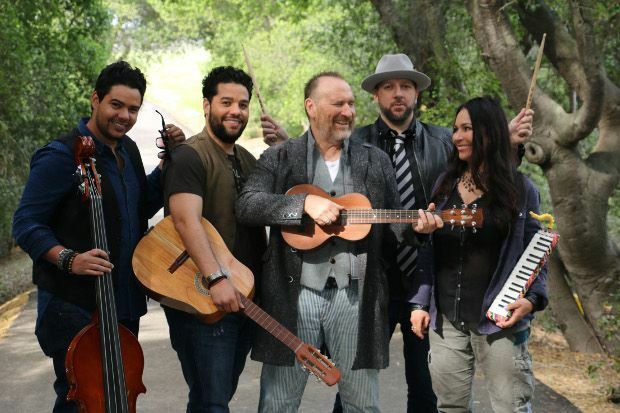 Inexplicably placed in the Comedy section of the Fringe programme, Colin Hay nevertheless provides plenty laughs with his stories of early life in Saltcoats, arriving in Australia as a boy, and the fame and misfortune he experienced with Men at Work. An enjoyably laidback, thoughtful and sweary host (the group in front of me were taking bets on how many 'fucks' he would emit: whoever ventured the highest guess probably scooped the winnings), Hay is perfectly happy to play the hits while offering newer songs and one intriguing cover version. This three and a half minute slice of classic early-80s pop is transformed into a sprawling epic that closes the show, allowing for each band member to take their extended solo moment in the sun. As for the enigmatic title of the show, you'll just have to buy a ticket and hear this mercurial man at work. Gilded Balloon Teviot, until 28 Aug, 10.30pm, £12–£14 (£11–£13).